24 ordinary men and women are about to go head-to-head with the most extraordinary obstacle course ever assembled. Those brave enough must be prepared to endure breath-taking spills, spectacular tumbles and catastrophic falls. 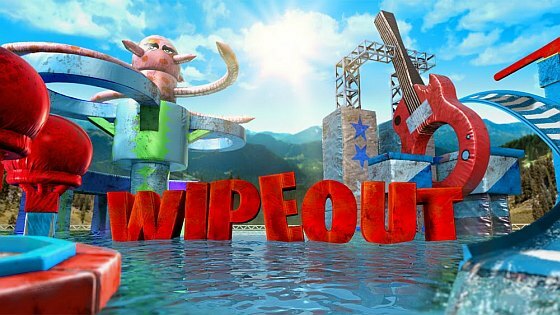 Only the fastest will survive and earn a shot at $50,000, but to claim the prize and achieve ultimate glory, they will have to overcome the biggest obstacle course of their life: The WipeOut Zone. Who will win and who will Wipeout?